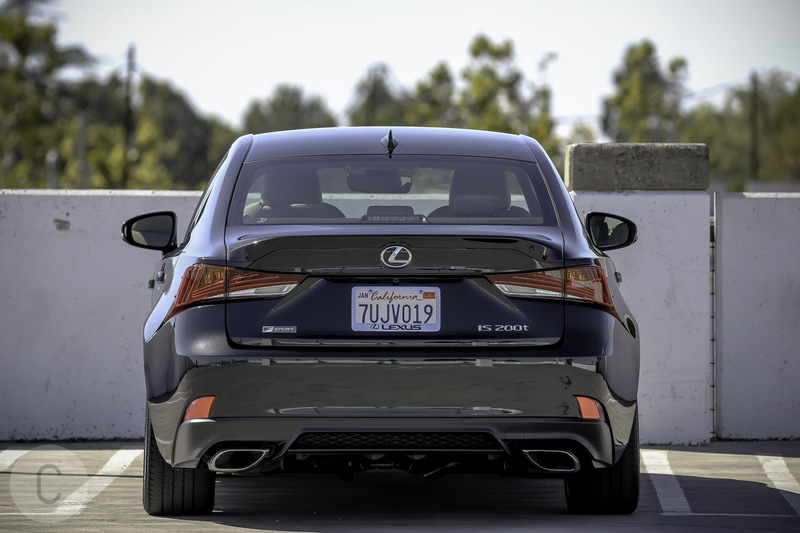 For 2017, the luxury Lexus IS 200t has been upgraded to feature the turbocharged 2.0-liter 4-cylinder engine known to aficionados as the IS Turbo. 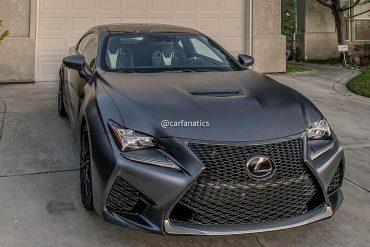 This is the same basic mill as currently drives the Lexus NX 200t crossover, and it supersedes the small-displacement V-6 fitted to the earlier, 2016 IS 250. 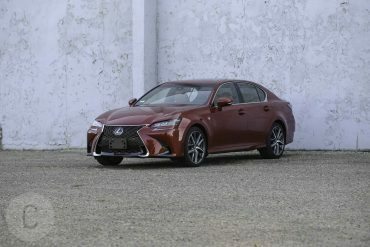 Generally, the auto pundits seem to approve of the change, which has edged the IS F Sport closer in the rankings to its top competitors: the Audi A4, the BMW 3 Series, the Cadillac ATS and the Mercedes Benz C-Class. However, while the 2017 Lexus IS 200t F SPORT is an all around sharper looking and better-equipped marque than its predecessors, it still struggles to stand out in the aggressive sport sedan market against its leaner and faster competitors. 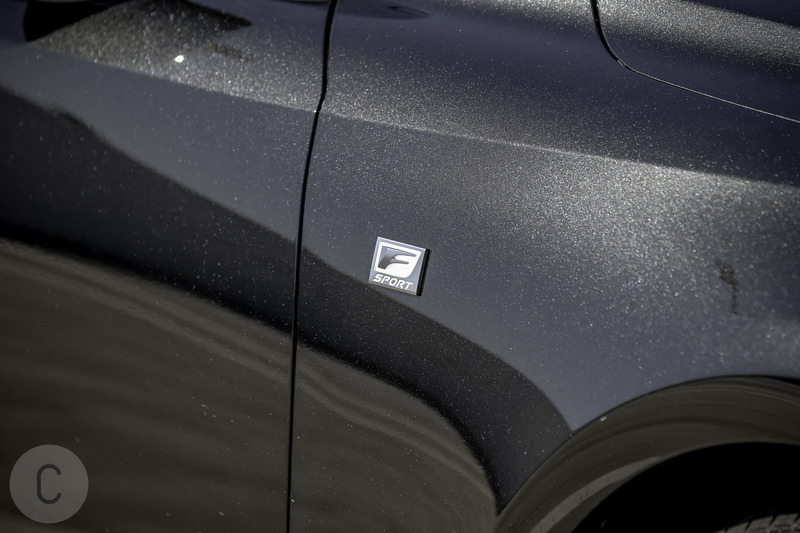 Our test model exterior color was Caviar, a richly toned and dense black, which definitely adds luster to a sleek and classy design. The design advances are subtle, but noticeable, and come more in the way of accentuations than radical changes. 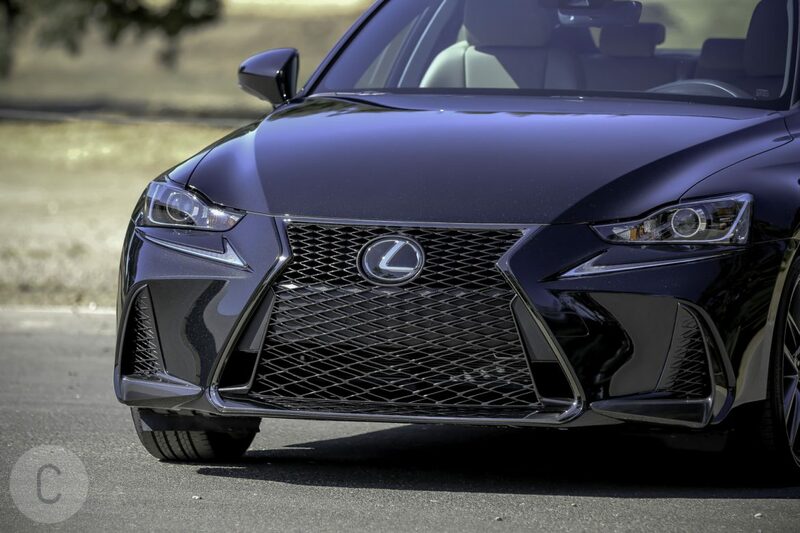 The front grille, for example, is bigger, with a wider and more aggressive gape, and the headlights are slightly narrower, and hooded, giving the front-end an angry, raptor-like aspect. 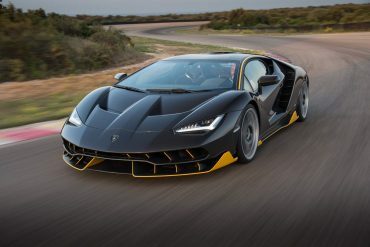 The induction vents on either side are larger, and more integrated and streamlined, and the signature ‘spindle’ grille, not a universally loved feature of the car, has been retained, and advanced. 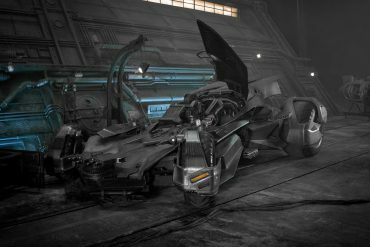 At the other end, the changes are less obvious, and amount to really just a revision of the tail-light configuration, which offers very little other than a slight softening of the expression. 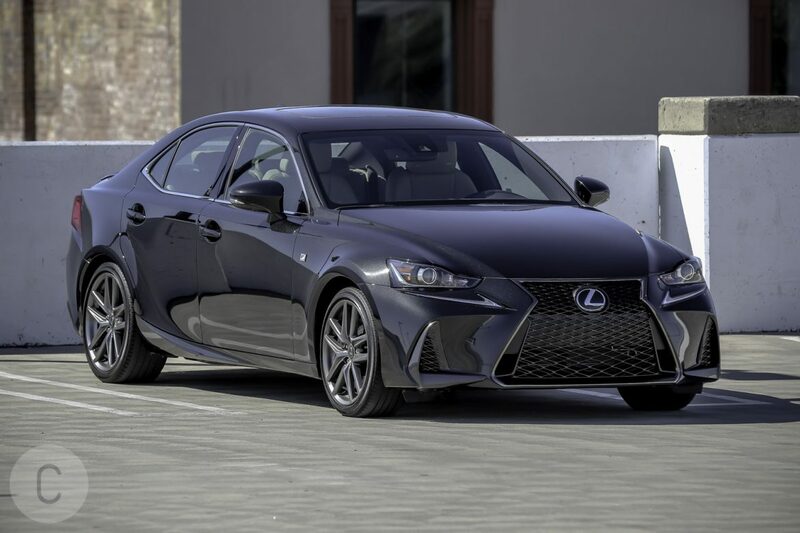 It is, however, the front fascia and grille that gives the 2017 Lexus IS 200t F SPORT its distinctive appearance, and this comes as part of a $3,545 upgrade, which also includes the 18-inch F SPORT split 5-spoke wheels. 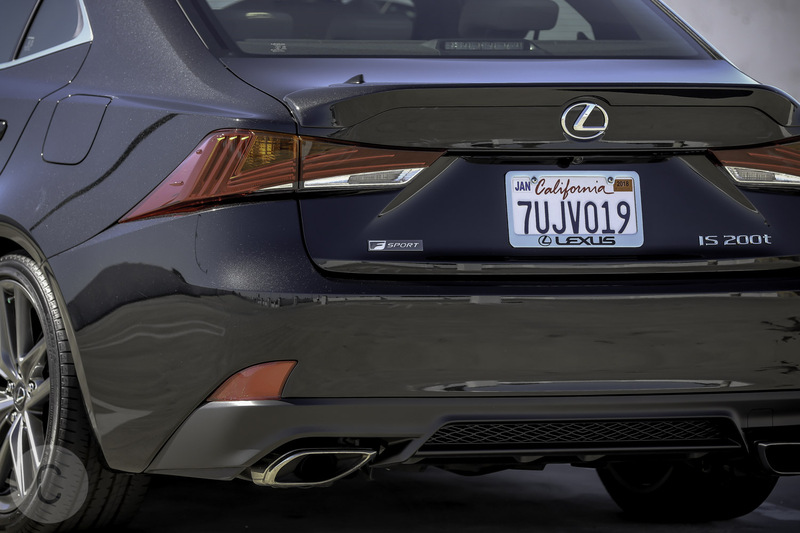 A rear lip spoiler also comes as an exterior extra at $389. 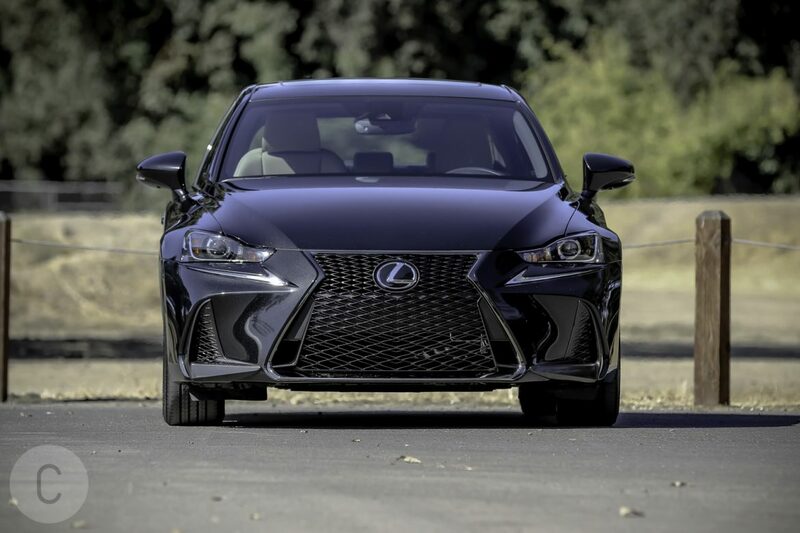 The interior configuration of the 2017 Lexus IS 200t F SPORT is compact – it is, after all, a few inches smaller than its competitors – but it is a good looking, well-designed driving space, built of superior materials and finished with real craftsmanship. The reduction in space is noticeable only in the rear seating configuration, and as a consequence, the IS 200t is a comfortable 4-seater, but a somewhat cramped 5-seater. 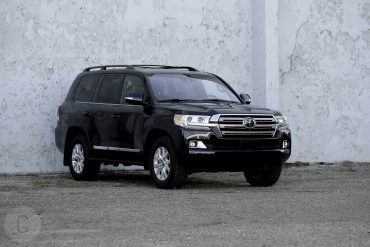 Visually, the front driver and passenger space is traditional and sumptuous. The analogue clock face is a nice addition, but the climate control screen is conspicuously outdated, and is long overdue a design revision. 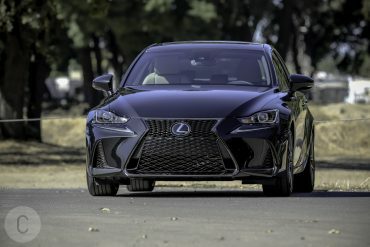 A unique feature of the 2017 model is a motorized instrument cluster, included in the F SPORT package, that, although not strictly justifiable as a feature, since a single digital display could have done the job, is nonetheless very cool. 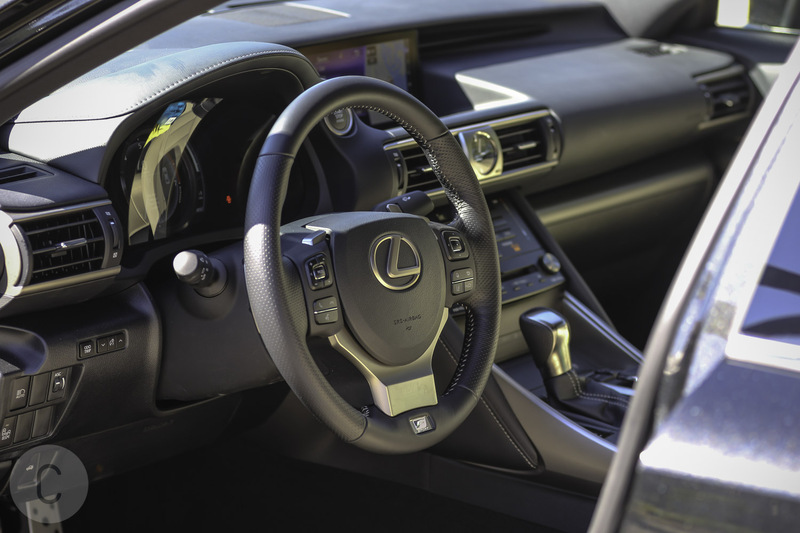 At the touch of a button on the steering wheel, the large, centrally located tachometer, with its digital speedometer, slides to one side, revealing a multi-information display. Other standard indicators show engine temperature and fuel gauge. The Remote Touch controller is another interesting feature of the new IS. 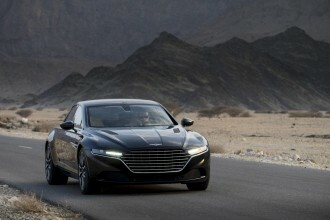 This comes with the optional navigation system ($1,735), but also manages other technology and control functions. Positioned below the drive selector, with a padded hand rest, it is accessible, and technically functional, and although it is a definite improvement on earlier iterations, it nonetheless throws up one or two usability issues. 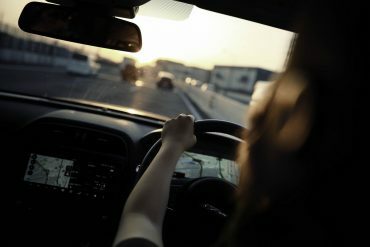 The main problem is that the system has a freeform function that is difficult to use while driving, requiring too much attention, even though it incorporates haptic feedback, or a vibration to indicate engagement. With that understood, however, and once you have the knack of navigating the system, the 10.25-inch navigation screen, which is new for the 2017, has awesome graphics, high resolution and a split-screen layout that fully utilizes the widescreen. 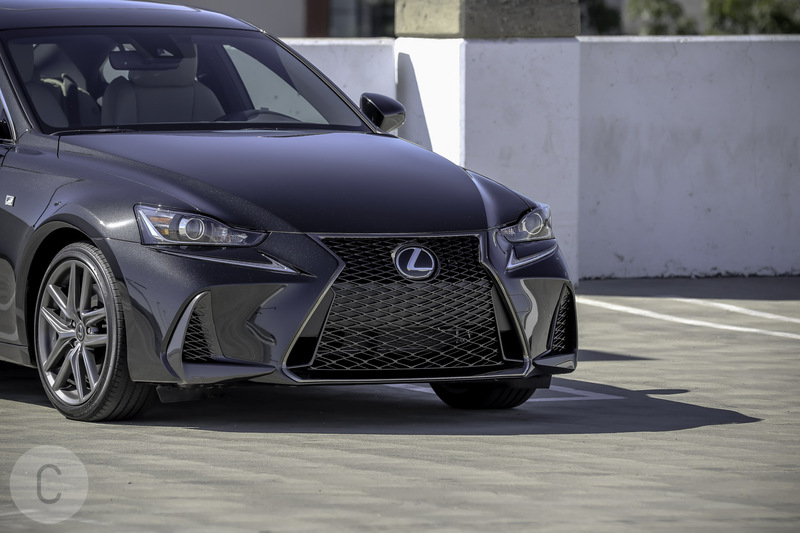 Heated and ventilated F SPORTS seats come as part of the F SPORT package, and, of course, a stylish, perforated leather steering wheel, complete with paddle shifters, and decorated with the F SPORT logo. 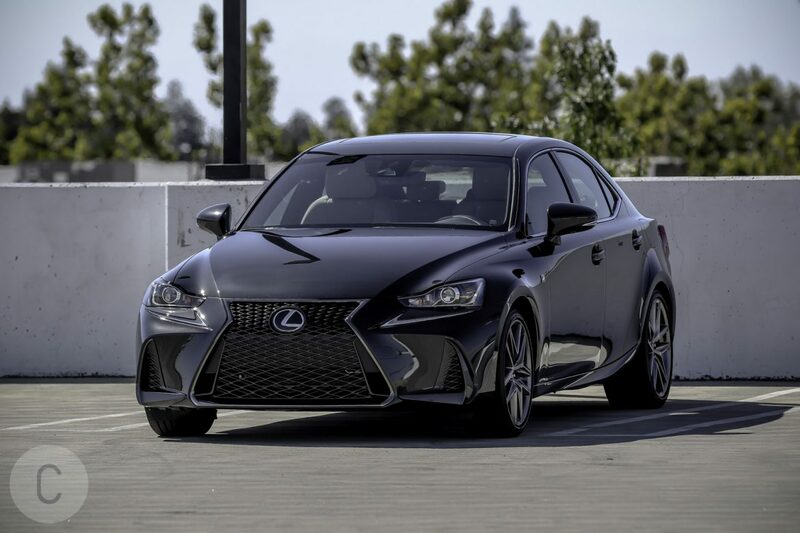 The sporty look of the 2017 Lexus IS 200t F SPORT interior is enhanced a little further by a black, leather finished shift knob, a black headliner, aluminium pedals and silver performance trim. While some features have yet to be added, or made available, the standard safety systems of the 2017 IS 200t are well within, and in some cases ahead of its class. 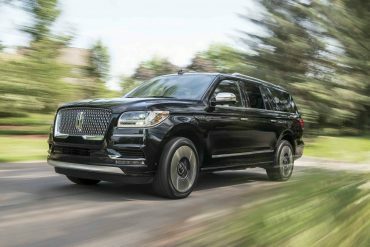 Things like forward collision warning, lane departure alert with active lane control and automatic high beams are all now expected features of a vehicle in this class. For an extra $600, however, you can also have blind spot monitor with rear-cross traffic alert. 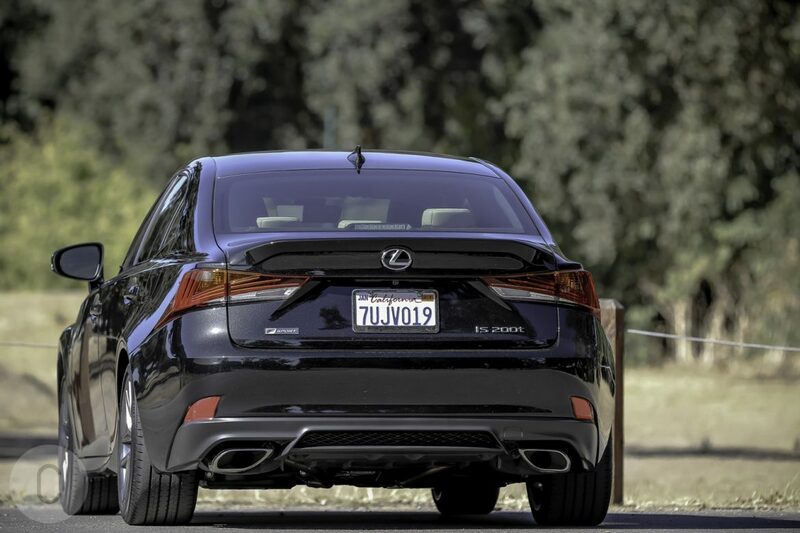 In its class, the IS F SPORT scores well both in the city and on the open road. 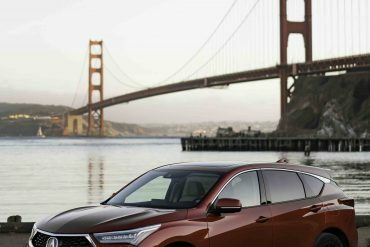 The EPA pegs it at 22 city and 32 highway, with 26 mpg combined, which is respectable, and within the same general range as all of its competitors. 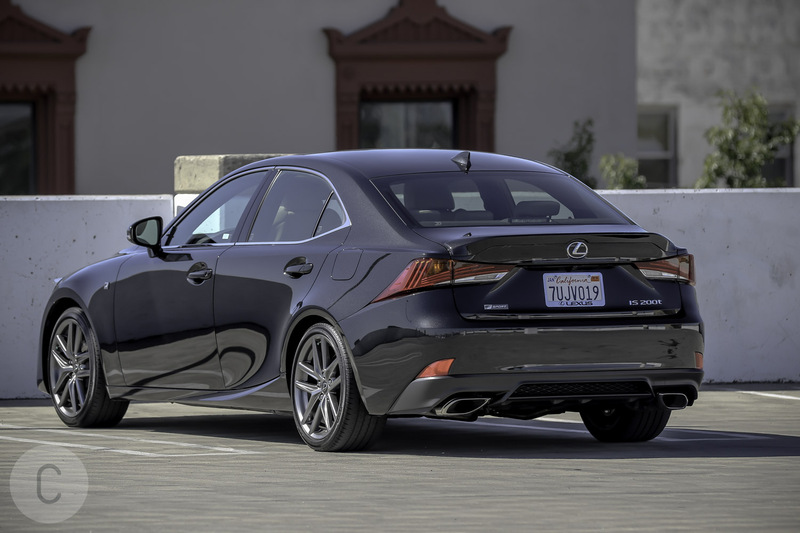 As standard, the IS 200t F SPORT comes with a 2.0-liter twin-scroll turbocharged inline 4-cylinder engine strapped to an intelligent, electronically controlled 8-speed automatic transmission. 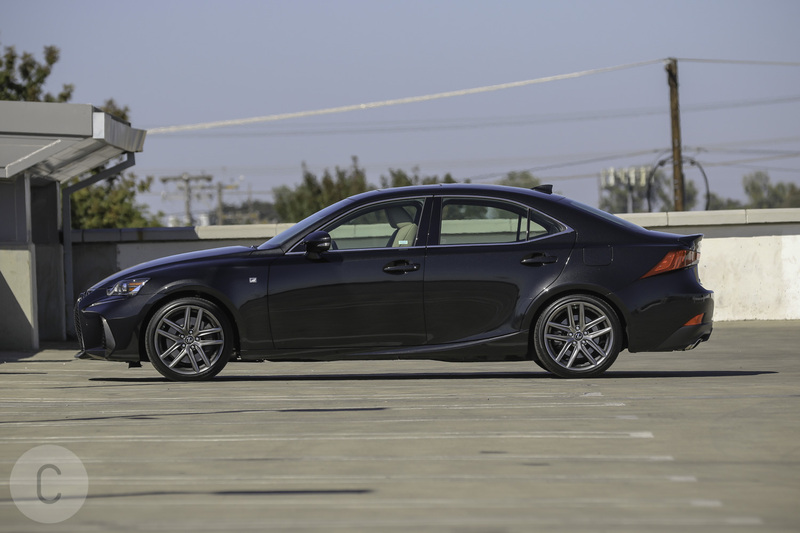 What you can expect from this is a respectable 241 horsepower along with 258 lb.-ft. of torque. 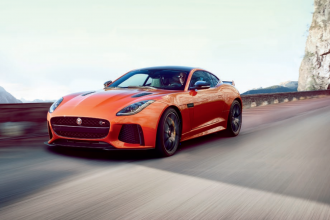 This delivers up plenty of juice for an exciting ride, but not enough to seriously challenge the skills of an average driver. Zero to 60 is a 7-second journey, which is not bad. Acceleration is smooth and quick, and she will gallop up to the red line without too much resistance. 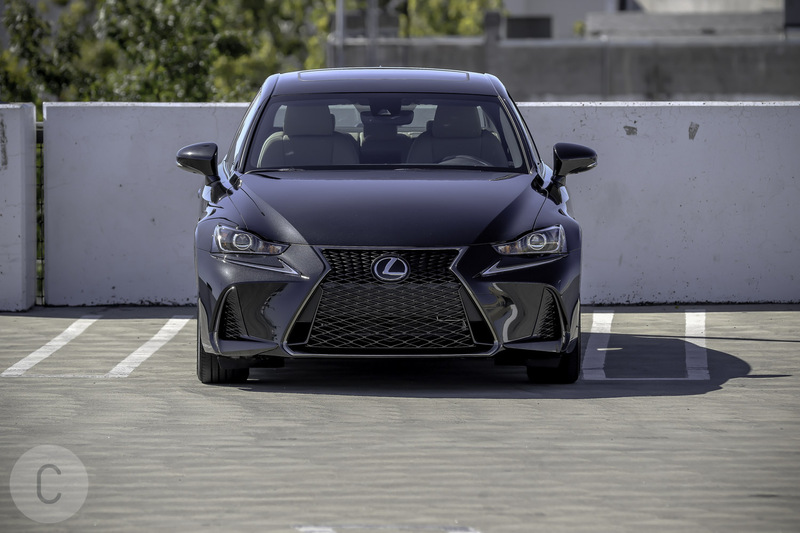 The 2017 Lexus IS 200t F SPORT is fun to drive, and although not too light on her feet, she enters and exits the turns in a tight and disciplined manner. Despite the absence of a limited-slip differential, power is well distributed in the bends. 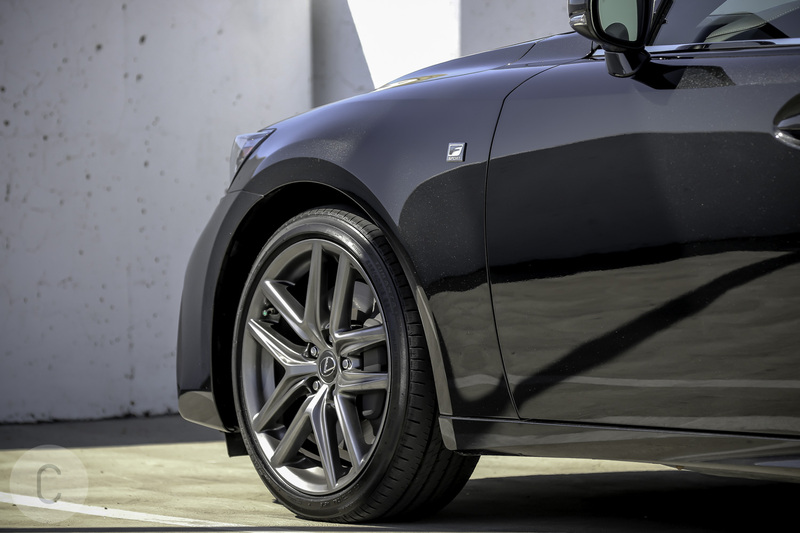 The suspension is F SPORT-tuned, and it has a tendency to be firm, but that in no way inhibits the smoothness and comfort of the ride. 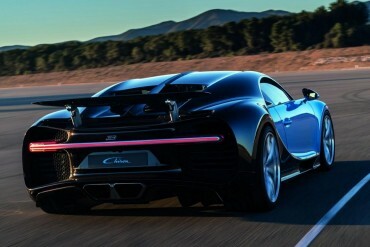 The car is maneuverable, handling sharp changes in direction well, and is supremely forgiving of a lead foot. 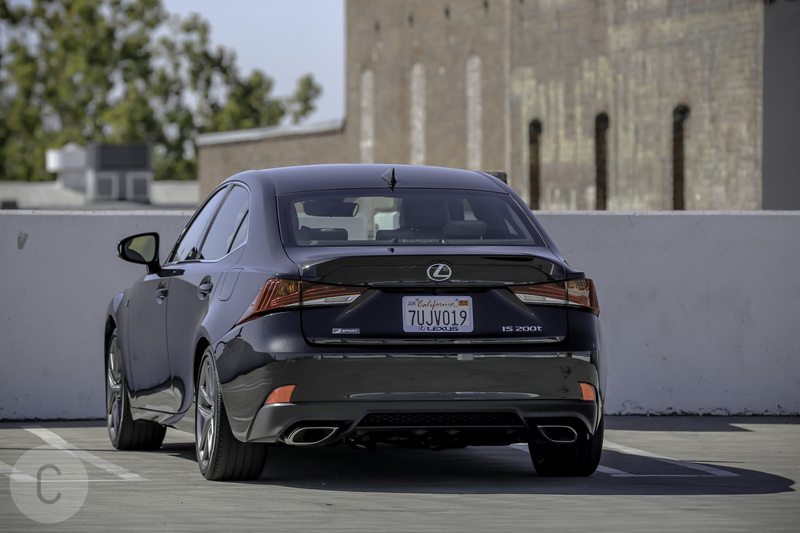 For varied driving conditions, the 2017 Lexus IS 200t F SPORT comes with four drive modes. These are Eco, Sport, Normal and Snow. 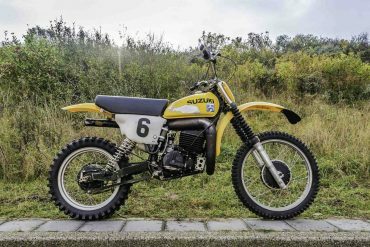 They are all fairly self-explanatory, and the alterations and variations are only in the throttle, steering and transmission responses. There is not much to choose between Sport and Normal, and without any snow within 200 miles, we had to leave that one for you to discover for yourself. Eco mode automatically modifies and calibrates engine output and climate control settings in order to optimize fuel efficiency. 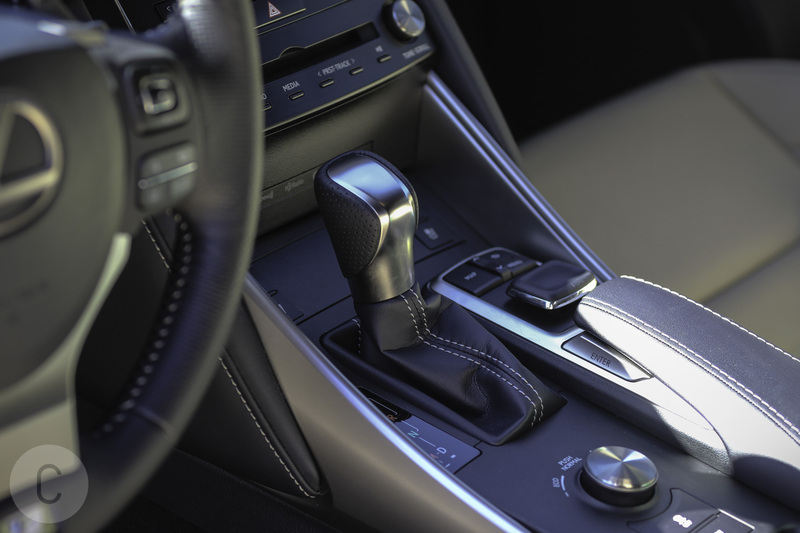 In both Normal and Sport modes, the gearing shift sequences have a tendency to be premature in the curves, but fortunately, the semi-automatic transmission system, armed with paddle shifters on the steering wheel, let you change up and down manually. 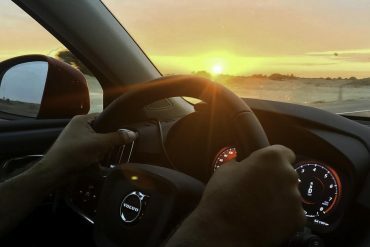 These changes, however, can sometimes seem sluggish, but having the option of overriding auto connects you on a slightly deeper level with the driving experience. 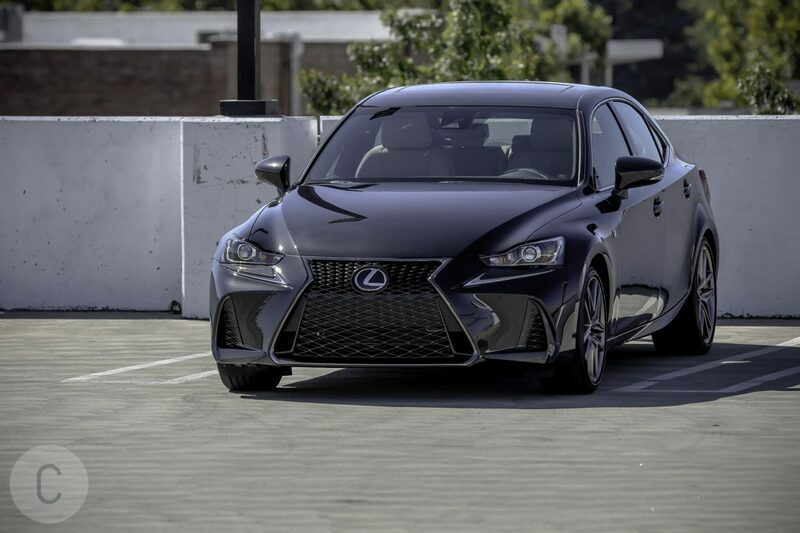 If I had to find a criticism in the handling and performance of the 2017 IS 200t, it would probably be in the steering. Handling is solid and comfortable, in particular at higher speeds, but there is minimal intuitive contact with the road. Still, that is a minor issue, and in general it is tough to find anything to genuinely complain about in this car. The 2017 Lexus IS 200t F SPORT comes in at a base price of $37,825, but once all the various options have been taken into account, this edges up to $45,239. What we liked: Good safety standards and a fresh, energetic design. 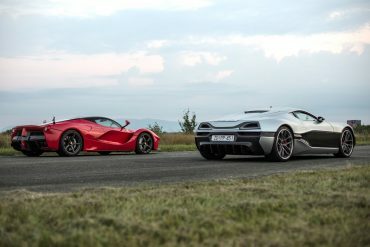 What we didn’t like: The price, which is higher than the A4 and the Series 3, and the weight of the vehicle, which comes in at a substantial 3798 lb. Competition is fierce. 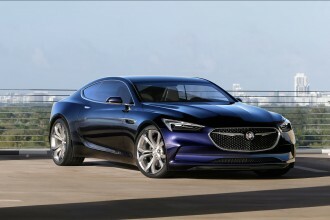 The 200t is up against Audi, BMW and Mercedes, all aggressive players in the sport sedan market. 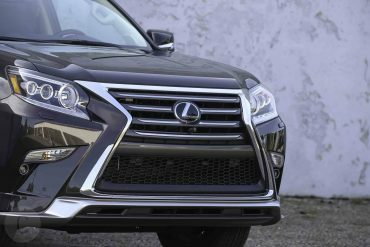 Lexus, as we all know, is the luxury division of Toyota, and as such, it comes with certain expectations, and those it fulfils. An innovative and aggressive design, and advanced safety features, definitely give the IS a place on the podium, but not quite at the top. At a good $3,000 cheaper, but with the same basic specs, the Audi A4 edges ahead in fuel economy, offering 24 mpg city and 37 highway, without notable sacrifice in performance. 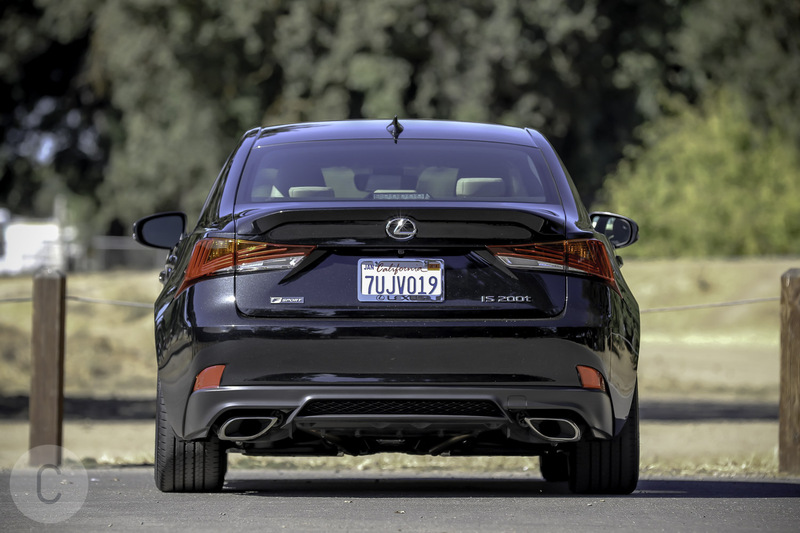 The BMW 3 Series is cheaper still, its drawbacks being lower fuel efficiency and rear-wheel drive, but it trumps the other two in most independent ratings. 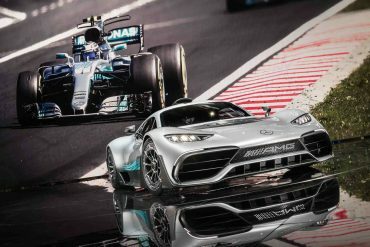 Top of the pile is the Mercedes-Benz C-Class, with a convertible version to boost its appeal, and a newly pressed AMG C43 version. 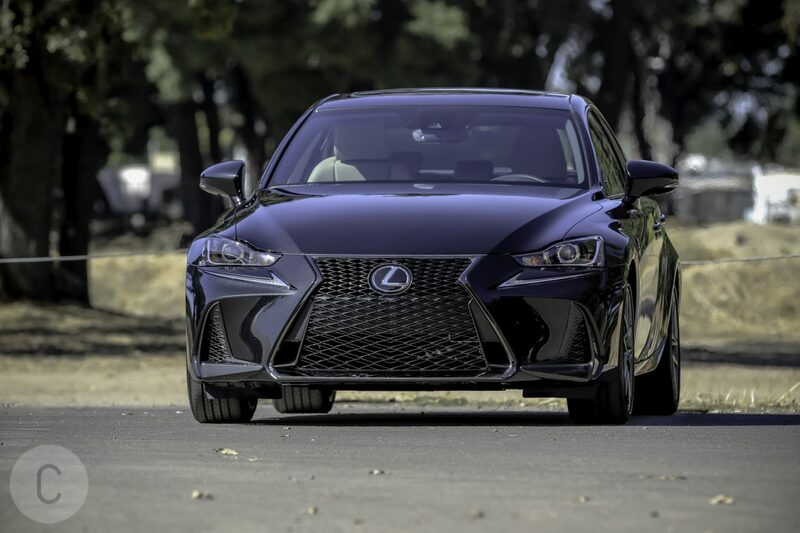 When put side by side, however, it’s hard to disagree that the 2017 Lexus IS 200t F SPORT is the best looking of the three, and taken on balance, there is very little to choose from in terms of performance, safety specs and fuel economy.